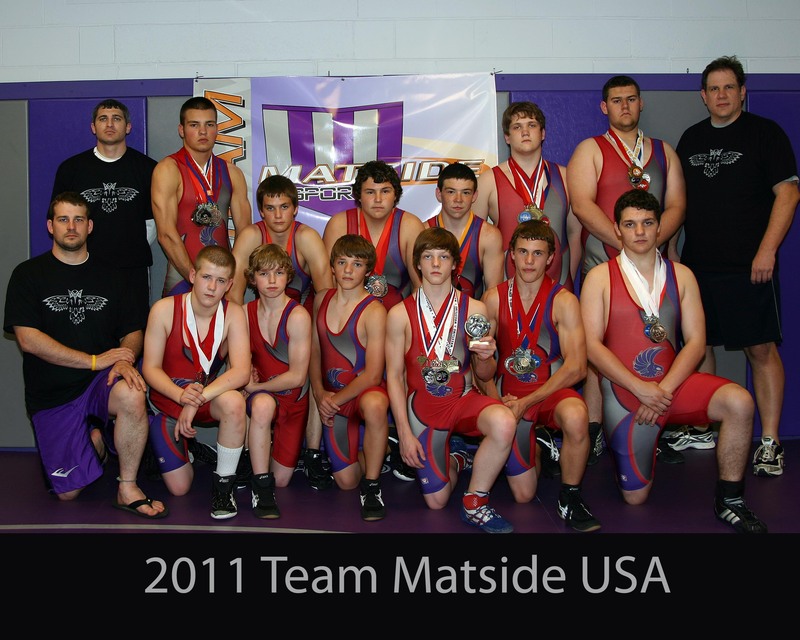 Team Matside USA was started in 2010 as a traveling team for young wrestlers to compete in off season competitions. In the first year the team qualified a wrestler for the USA Freestyle National Tournament. Team Matside MMA began ten years ago with four members as The Horsemen then with new members and sponsor became Team SAW. The team has changed its name again to reflect the new opportunities and team members. Jai has 5 years of wrestling experience with 2 years of varsity experience at Columbus East High School and is a Bronze Level coach with USA wrestling. He has a Blue Belt in Tae Kwon Do and boxed at the Columbus PAL club for 2 years. Jai has started training at Matside Sports in 2005 and has a MMA record of 14 - 3 and is the ICF 185 lbs Champion with 4 title defenses. Jai has fought in ICF, IFL, Eclectic Kombat, and Elite Cagefighting. 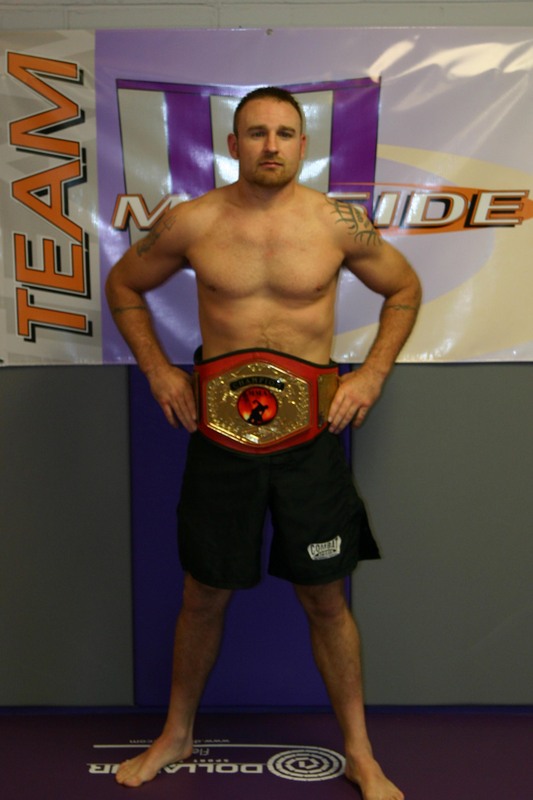 Terry started training at Matside in 2010 and has a MMA record of 4 - 2. Terry has fought in ICF and Eclectic Kombat. 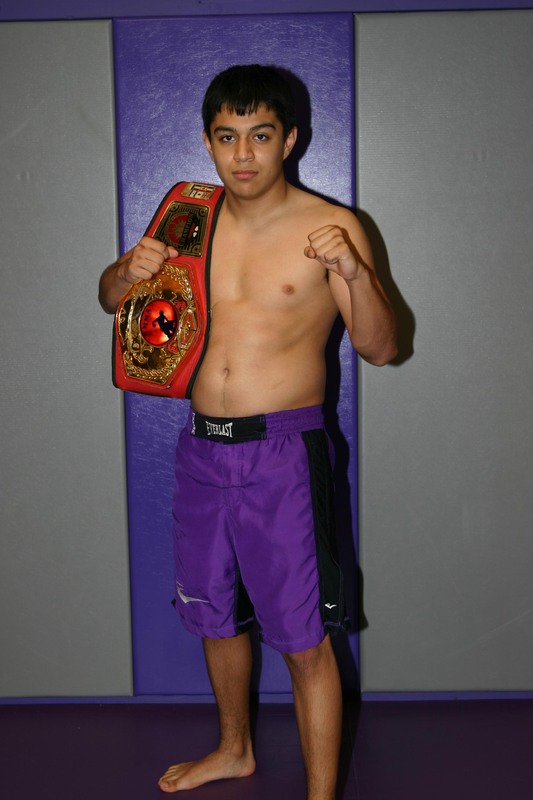 Zefe started training at Matside in 2010 and is a high school student with a record of 4 - 1 in submission grappling. Zefe is the ICF Junior Grappling Champion. Brandon started training at Matside in 2009 and has 15 years of wrestling experience with 4 years of varsity experience at Seymour High School. Brandon has a MMA record of 15 - 10 with 3 title fights. 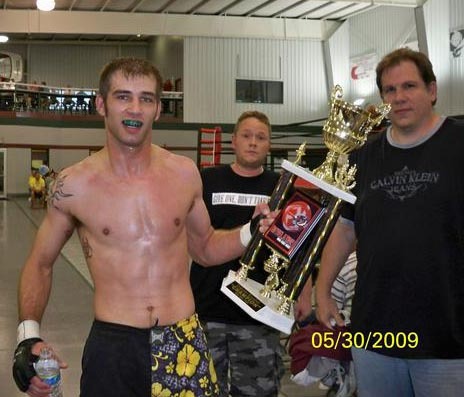 Brandon has fought ICF and Universal Cage Combat. Andrew is a past ICF Welterweight MMA Champion. Andrew has a MMA record of 7 - 2 - 1. Andrew has fought in ICF and Eclectic Kombat. 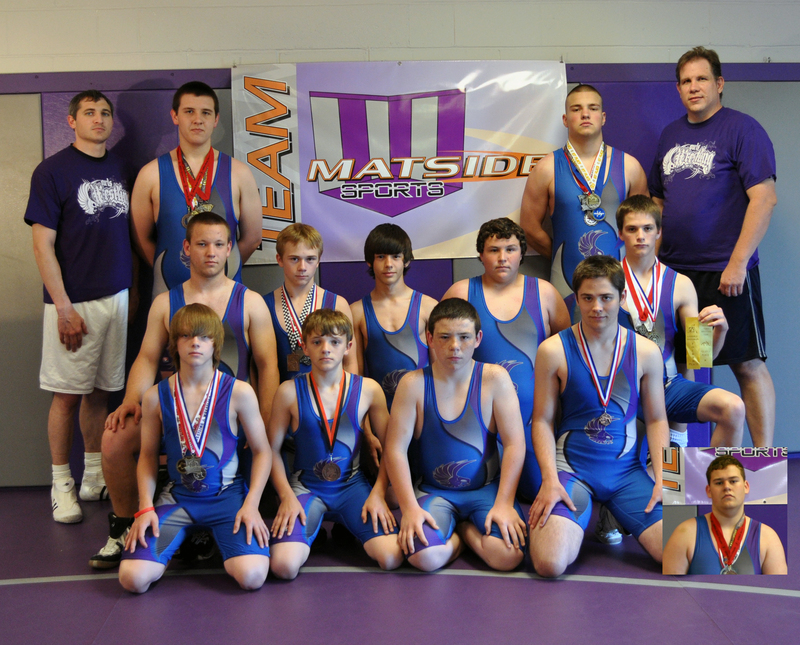 Ethan started training at Matside in 2010. He has 10 years of wrestling experience with 4 years varsity experience at Columbus North High School. He is an Indiana State Wrestling Finalist finishing 5th in 2008. 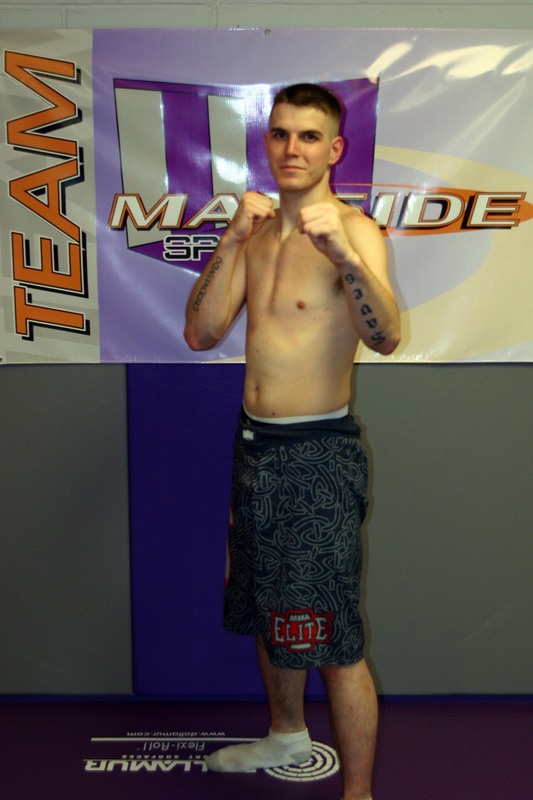 Ethan has a record of 4 - 1 and has fought in ICF and Elite Cagefighting. 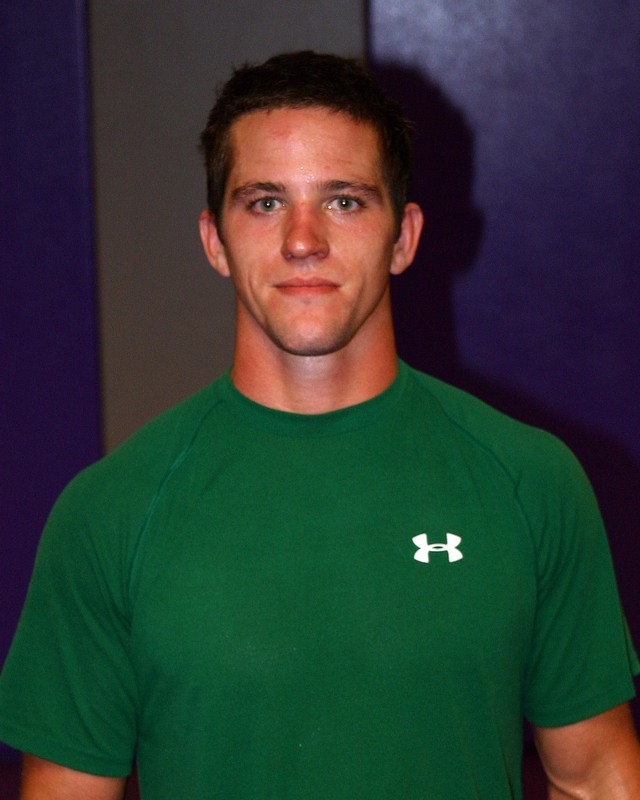 Mike started training at Matside in 2008. He is a past ICF Heavyweight champion. Mike turned pro in 2009. Paul started training at Matside in 2005. He is the past ICF Middleweight Standup Champion and the ICF Middleweight MMA Champion. Paul has a record of 16 - 0. Paul holds a Black Belt ranking in Tae Kwon Do.